Welcome to unionlabel.info and thank You for visiting. UNION members, in the United States and Canada. by more than 2 to 1 ! 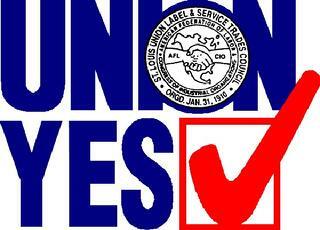 possible by Union Wages "
please send us your email address so that we can send you updates and important information.